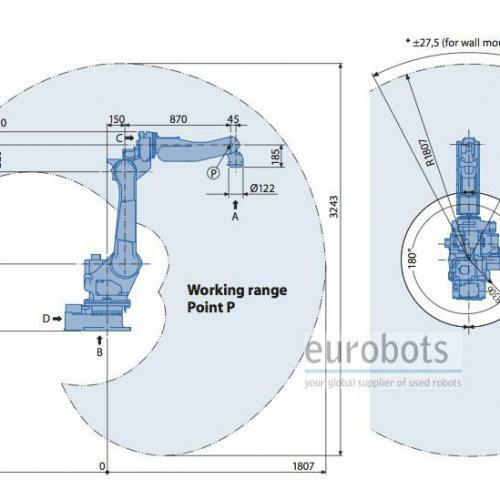 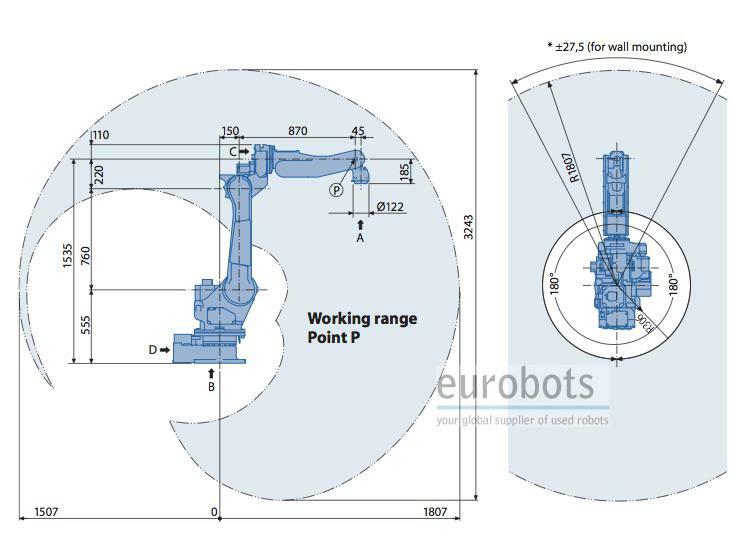 Special design low payload 6 axis industrial robot suitable for arc welding, handling and glueing applications. 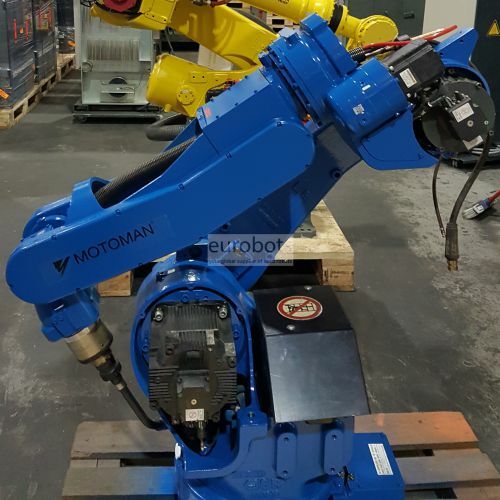 What makes this robot unique is that the complete media hose package is also lead through by the upper arm and the head axes of the robot which reduces obstructions and results in an expansion of the usable working range. 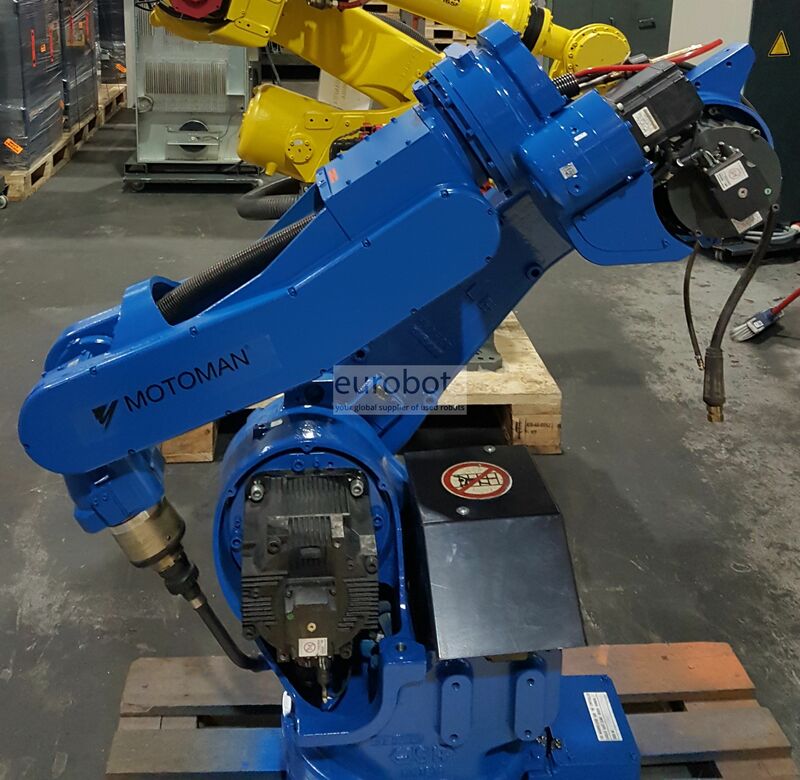 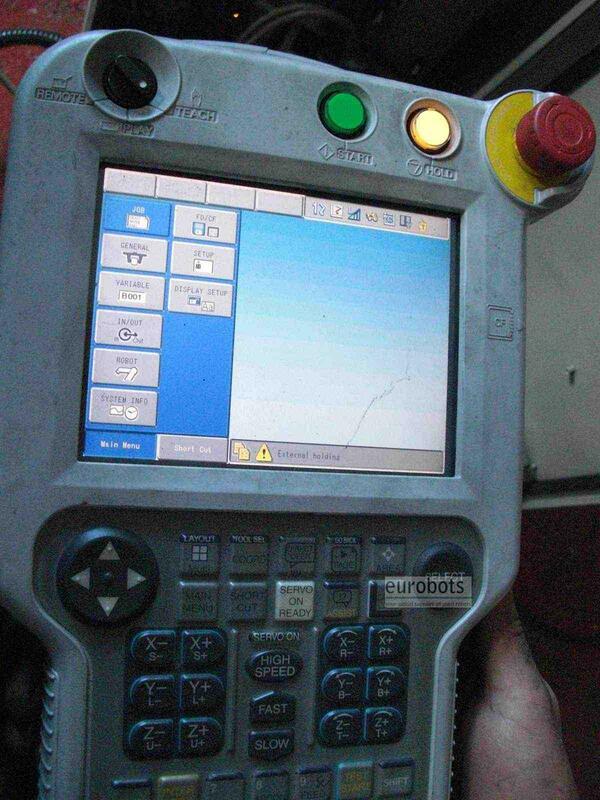 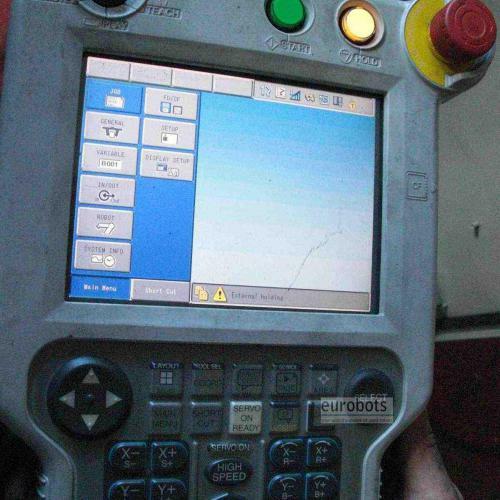 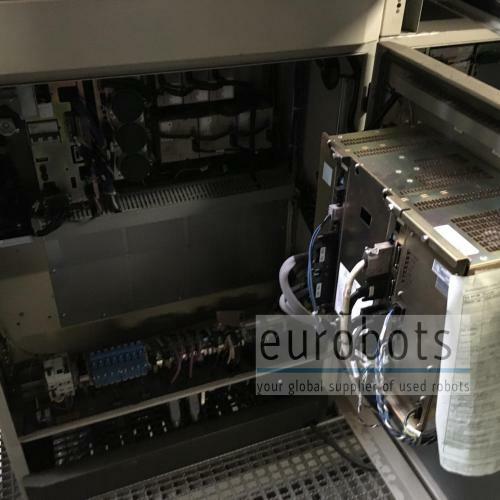 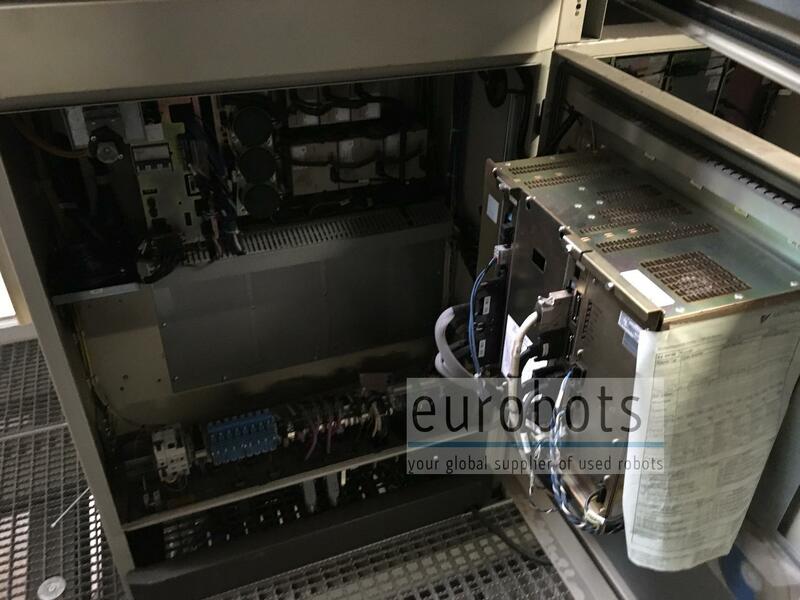 The EA1800N is the first handling robot which is equipped with internal media hose package.